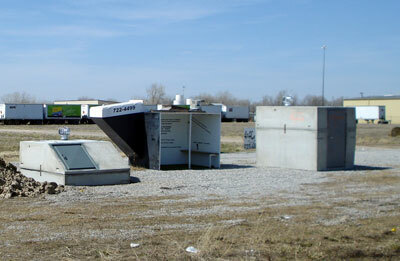 In Need of a Tornado Shelter? 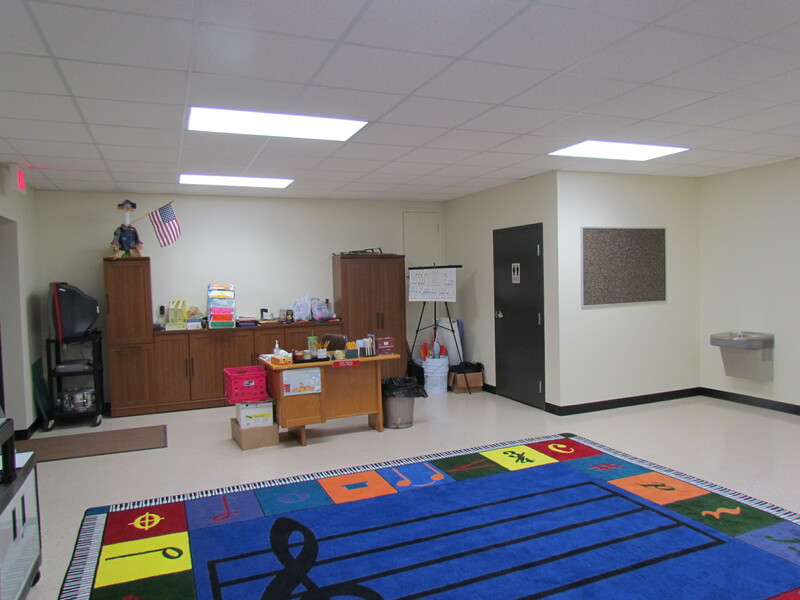 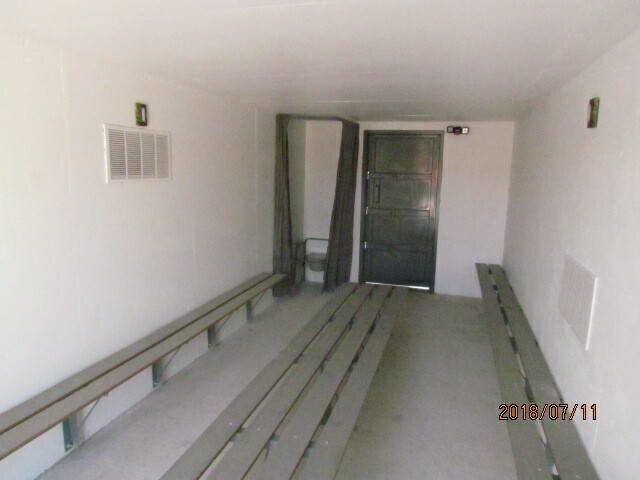 Do you have a Safe Place to go? 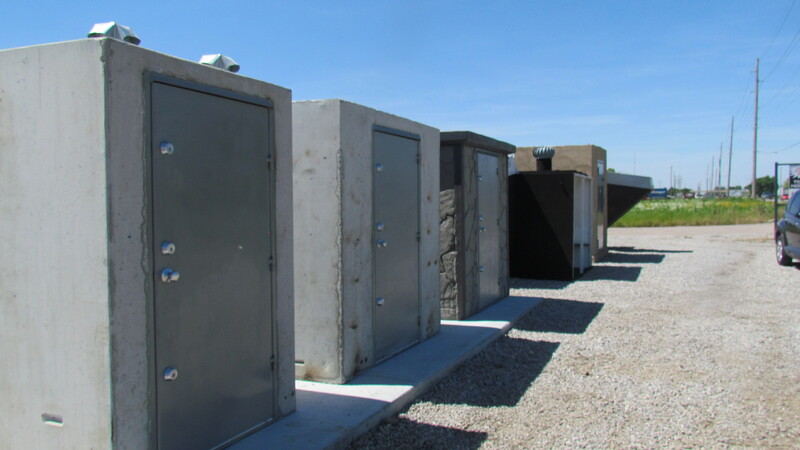 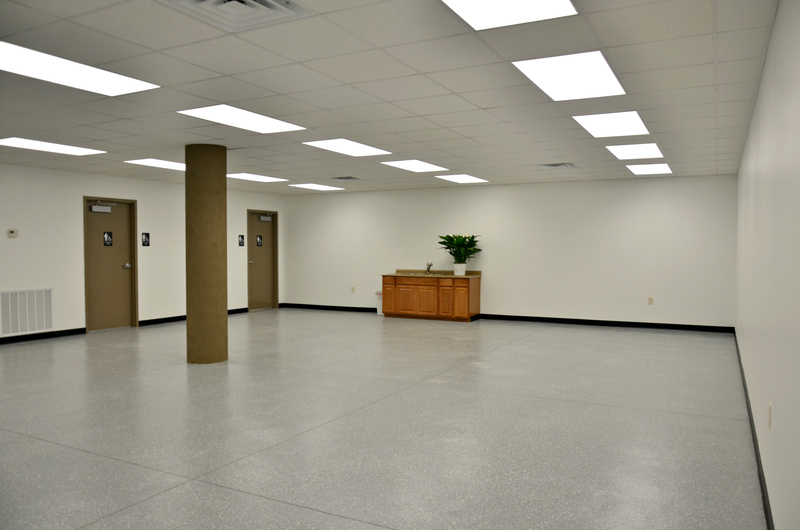 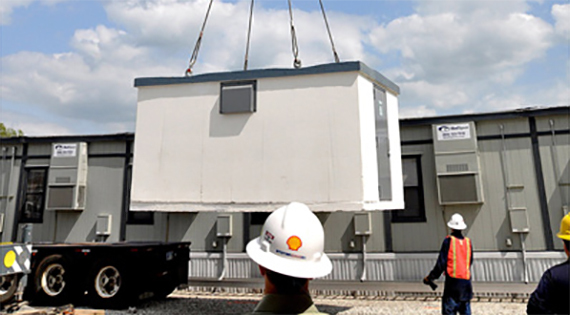 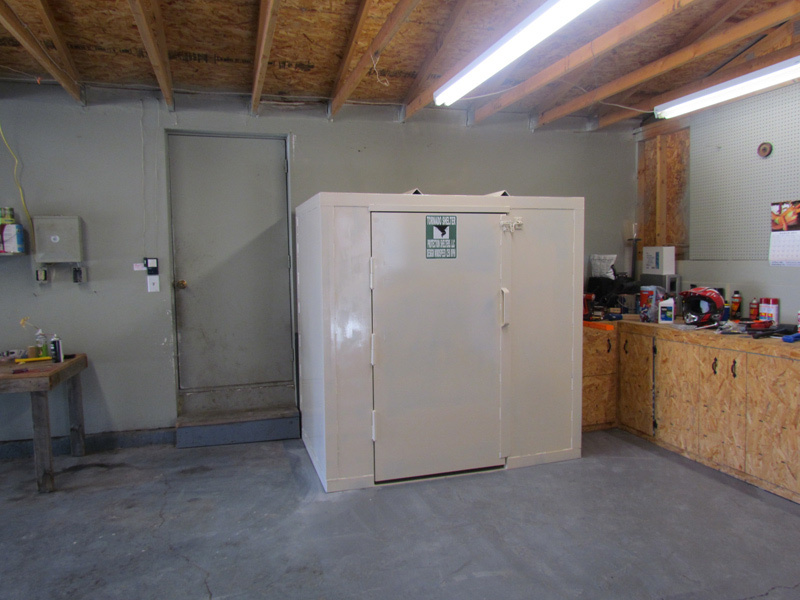 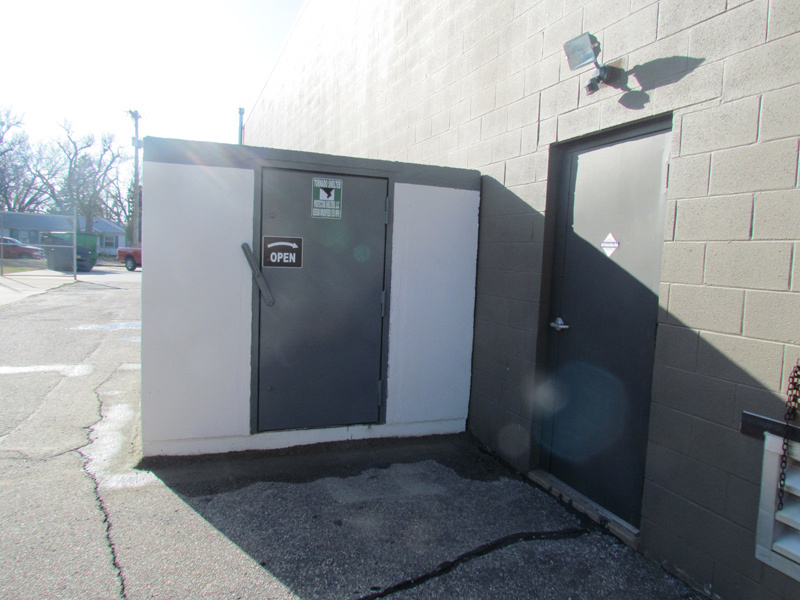 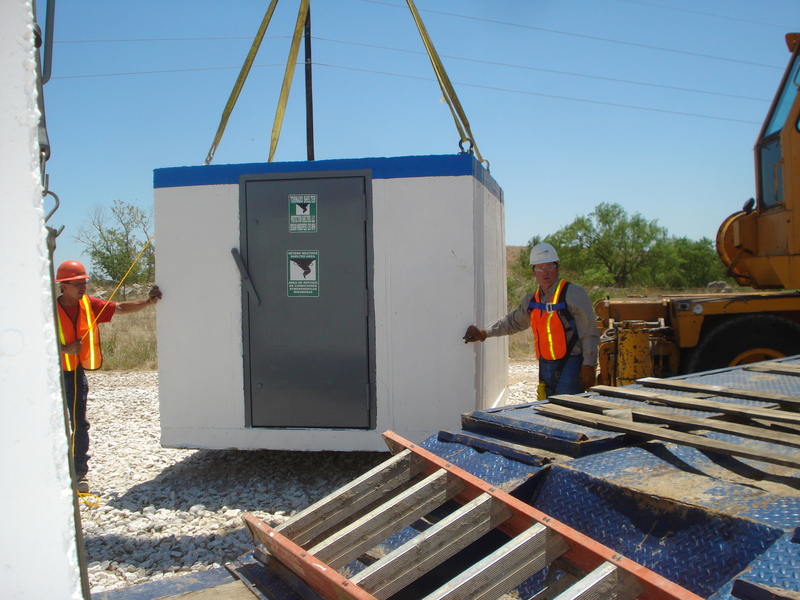 Protection Shelters LLC has been certified by a Professional Engineer to both meet and exceed the specifications set forth by FEMA and the National Storm Shelter Association. 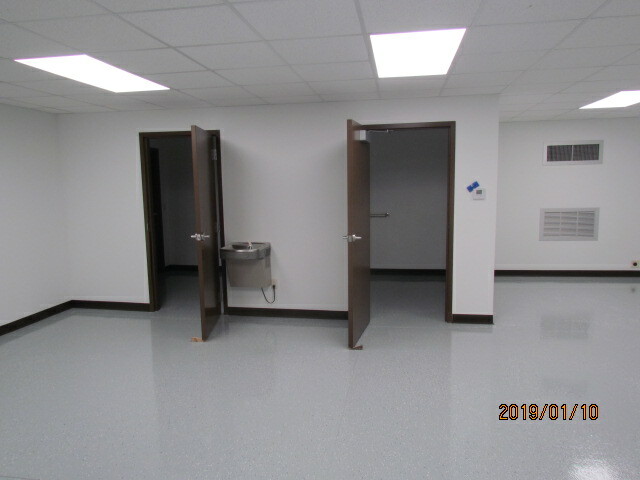 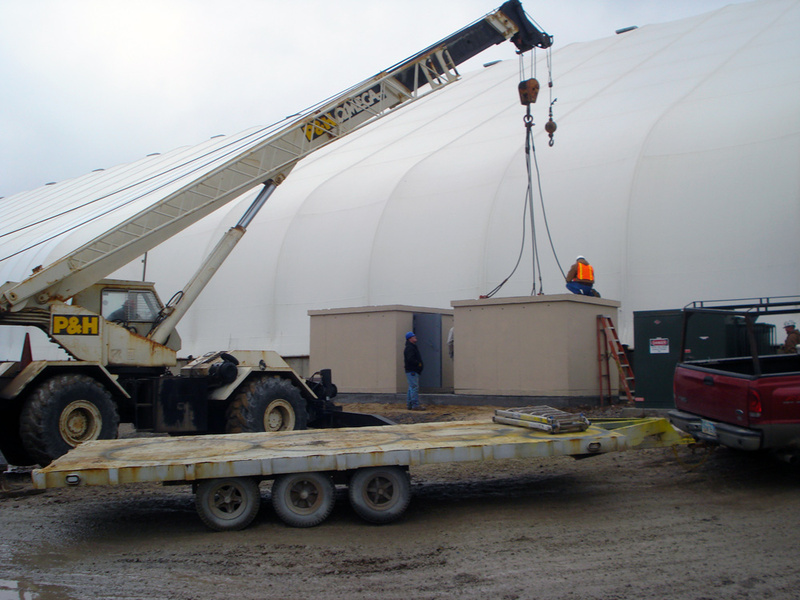 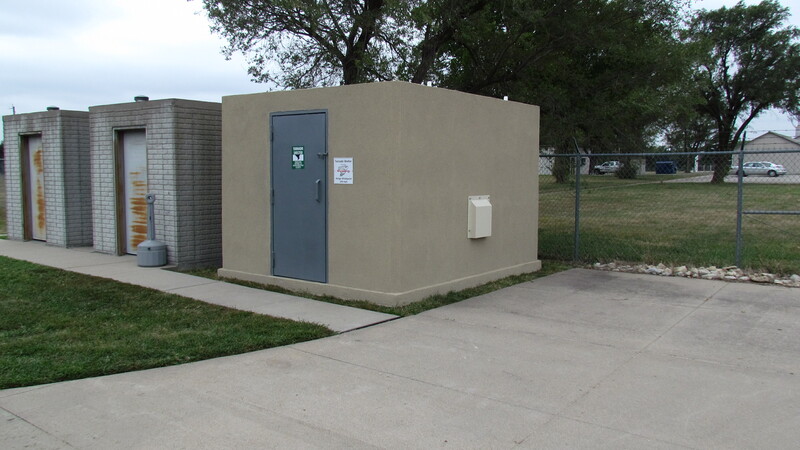 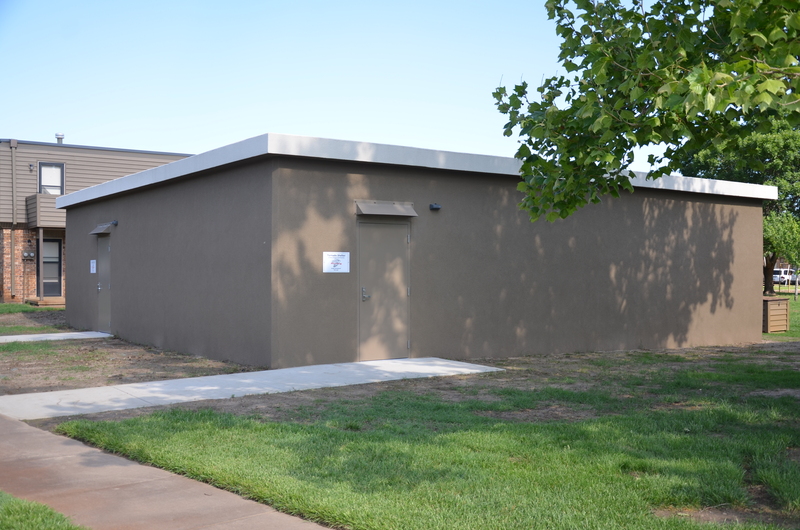 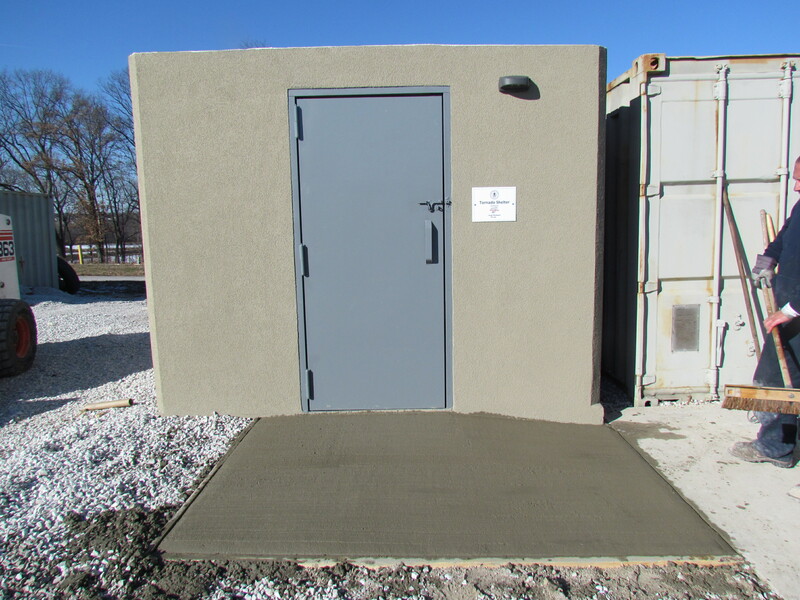 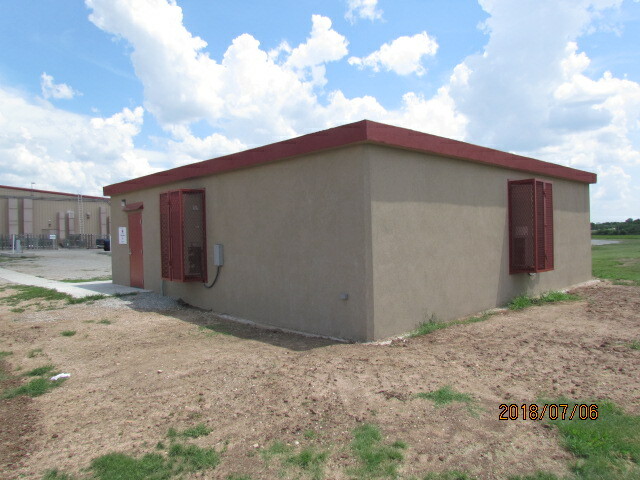 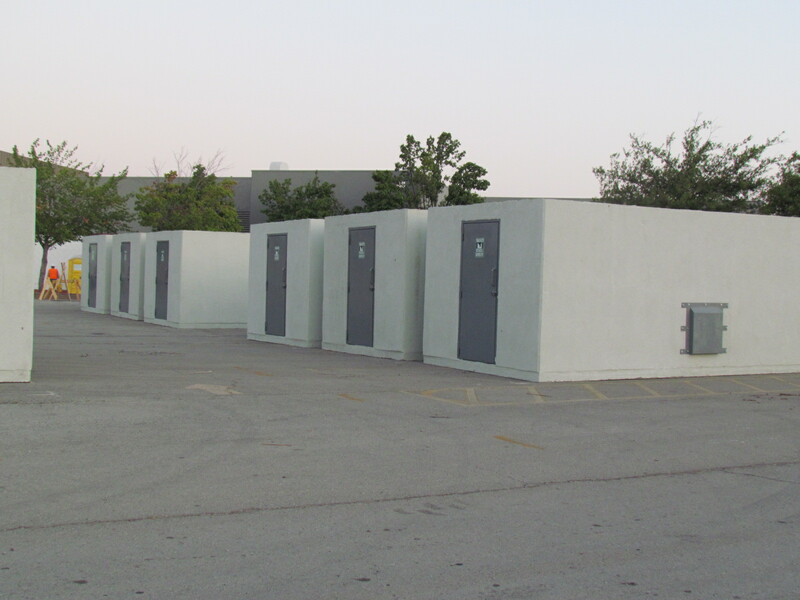 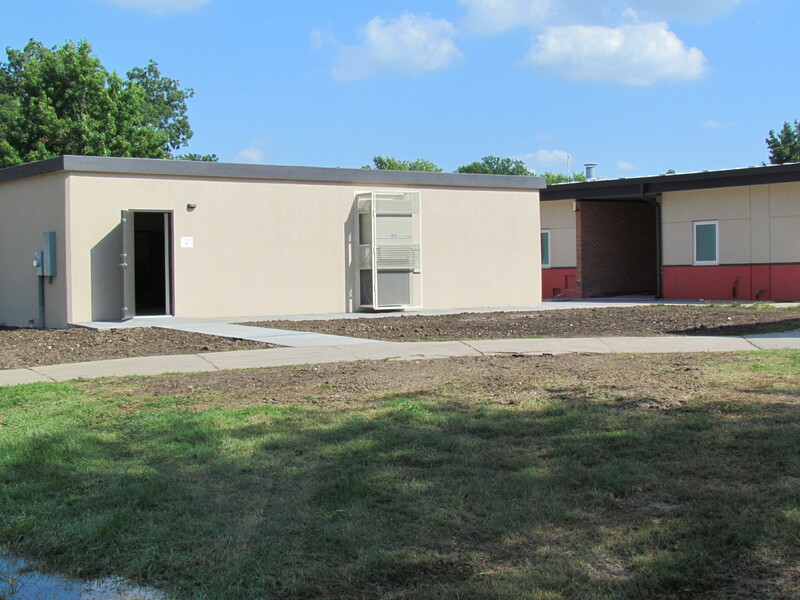 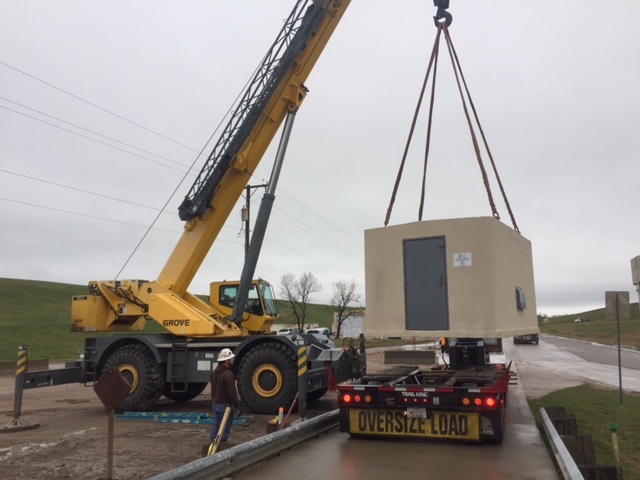 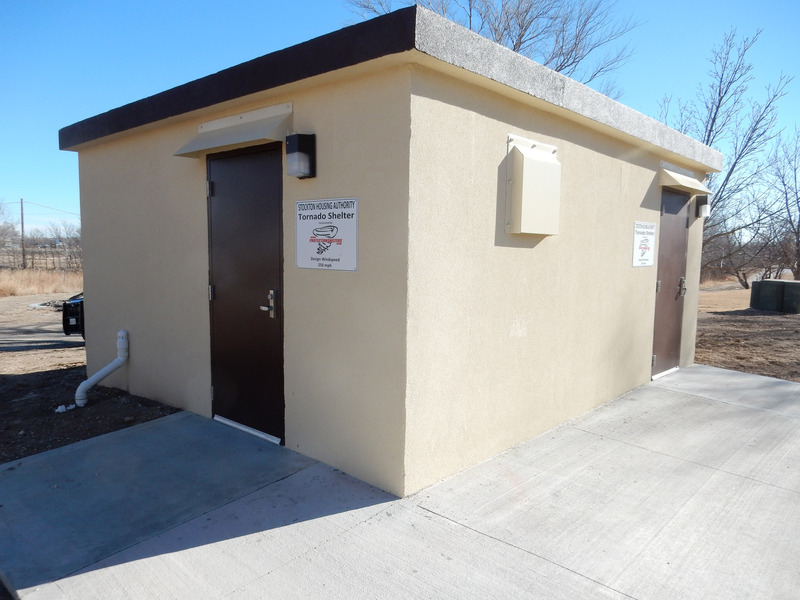 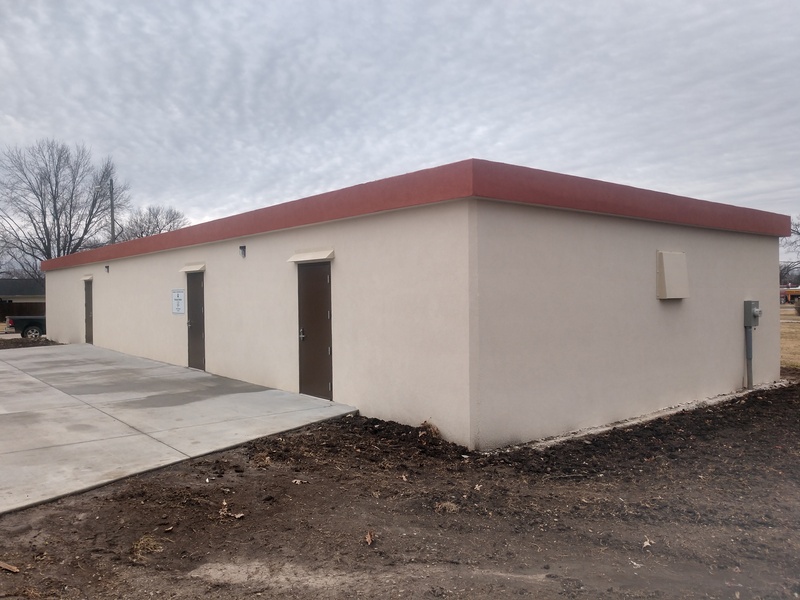 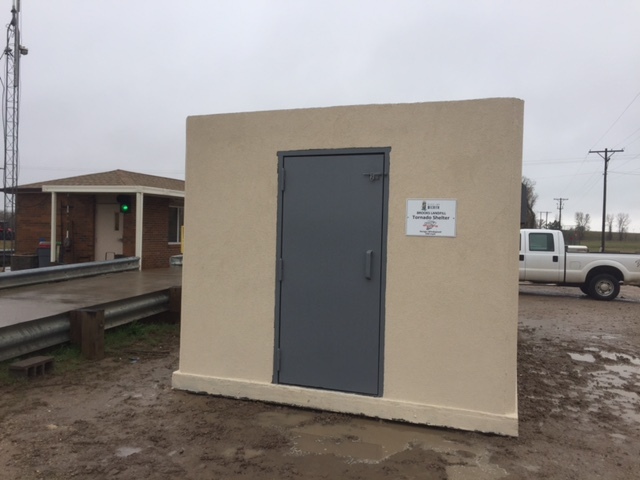 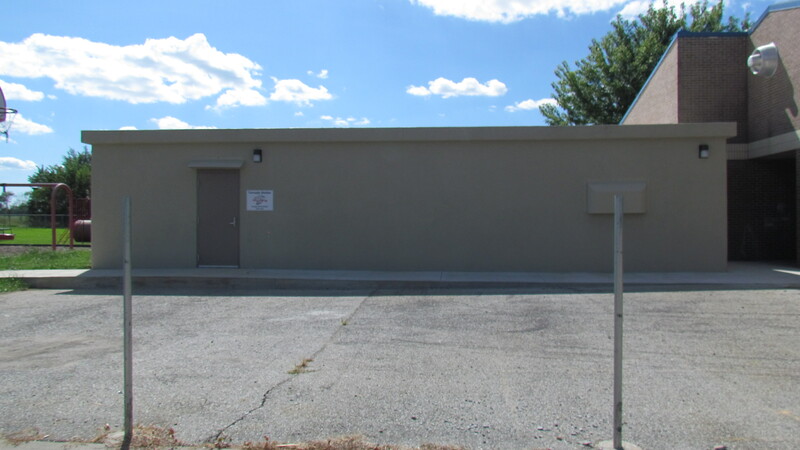 Protection Shelters LLC was awarded the contract for above ground shelters for the Sedgwick County Public Works department, or the Department of Interior, U.S. Government, as well as having built several FEMA funded shelters. 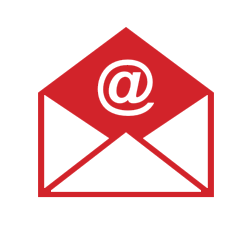 Guess what folks? 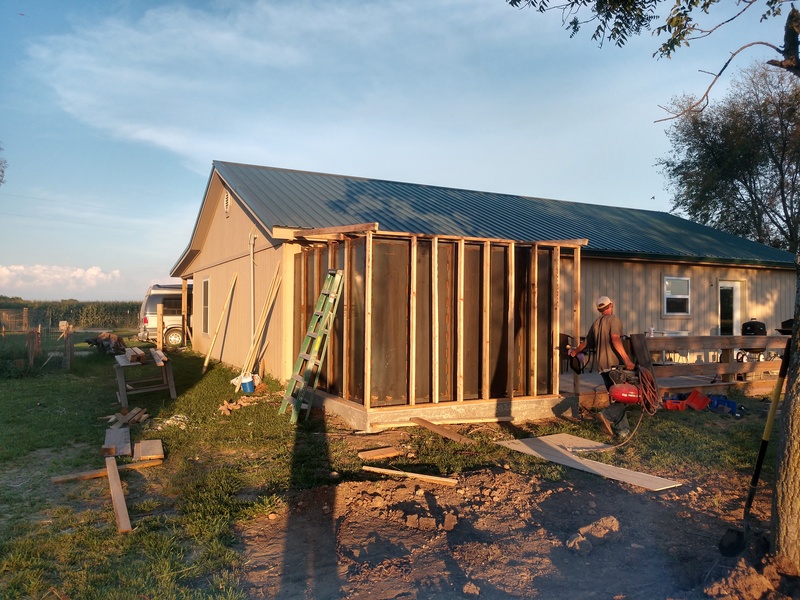 You live in Tornado Alley Kansas. 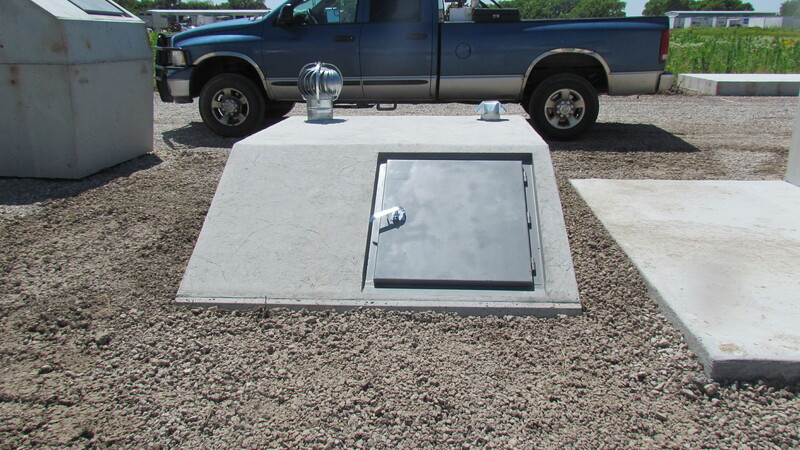 If you don’t have a tornado shelter, you need one now. 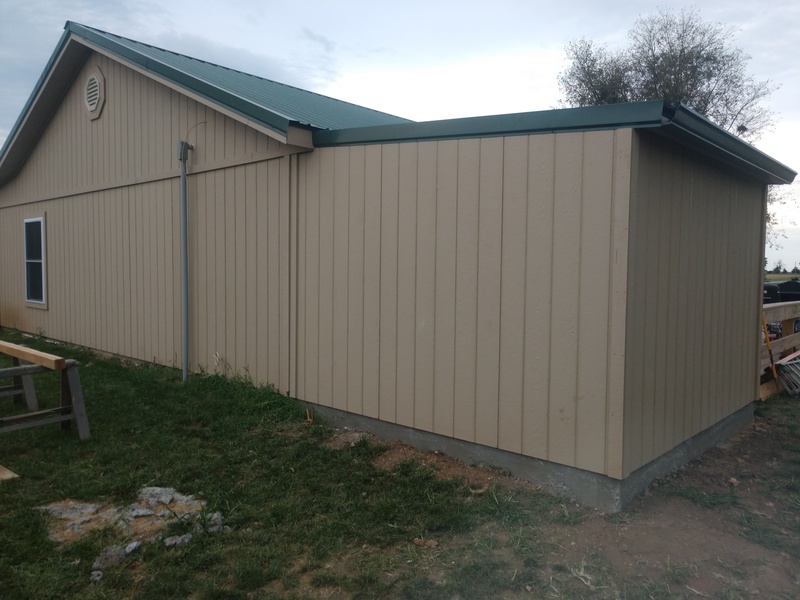 Copyright @ 2019 Protection Shelters LLC.